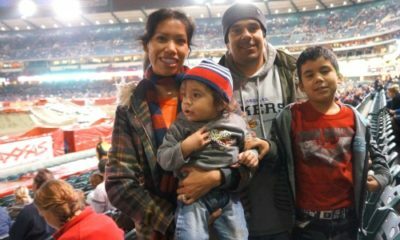 Monster Jam at Anaheim Stadium – Make it a family night! 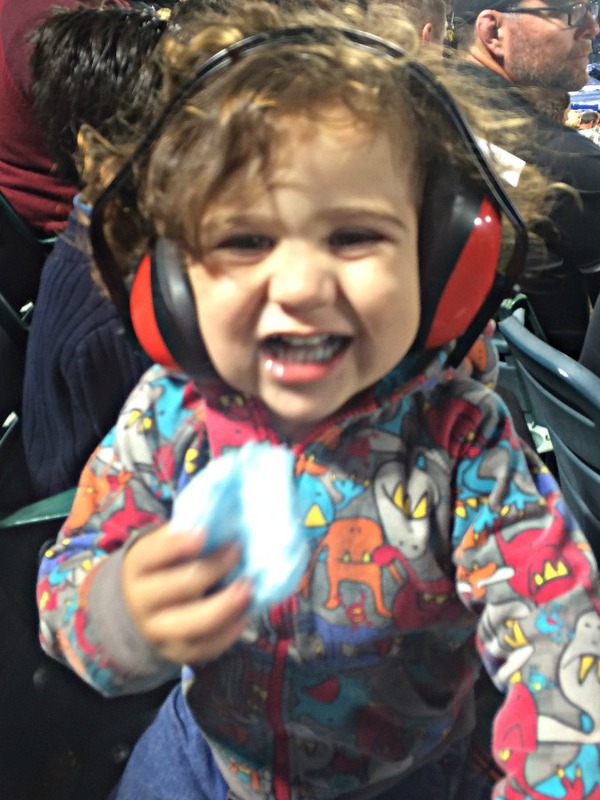 Monster trucks, loud noises, and cotton candy? Sign us up. 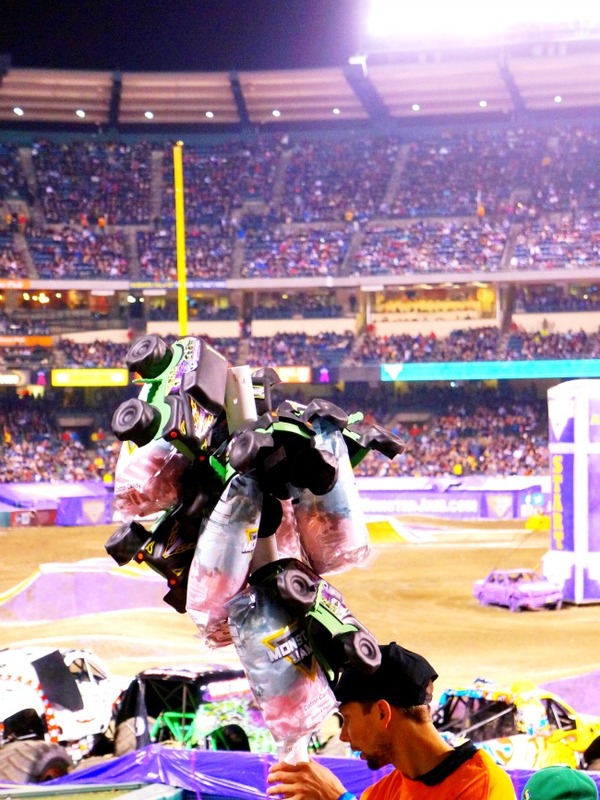 Monster Jam brings us Monster Jam Triple Threat in Downtown Los Angeles this year. 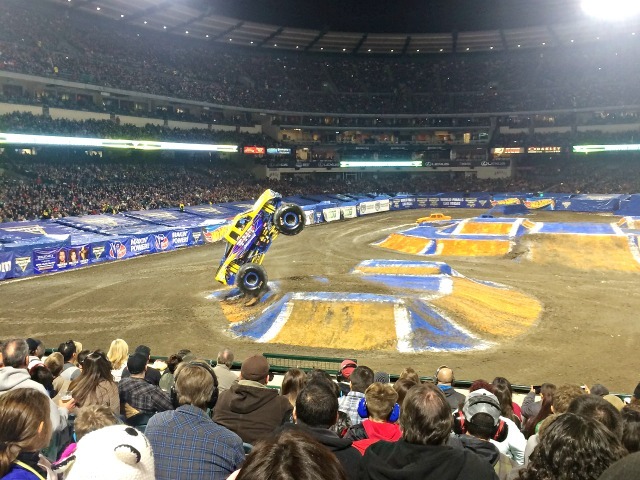 This all-new show features monster trucks, speedsters and ATV’s, and it’s all at the STAPLES CENTER. If it was already a crazy adrenaline packed show with only trucks, Triple Threat will blow your mind. We have five boys, so trucks and loud noises just come as part of the package. Surprisingly, my daughter is always the one jumping and screaming the most. Monster Jam is crazy loud fun. If you don’t lose your voice the following day, you didn’t do Monster Jam right. Part of Monster Jam is tailgating. 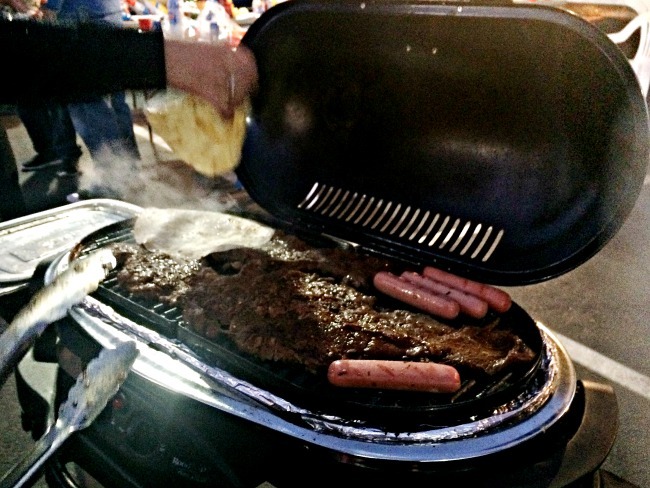 Plenty of familias come annually to this event and have mastered their tailgating game. People arrive 4 hours before event to barbecue and just chill before all the craziness. We did carne asada like true Mexicans and hot dogs. Kids bring their bikes, scooters, and balls. Plenty of room for them to play football or soccer. Any leftovers? You are allowed to take food and sealed drinks inside Angel Stadium. 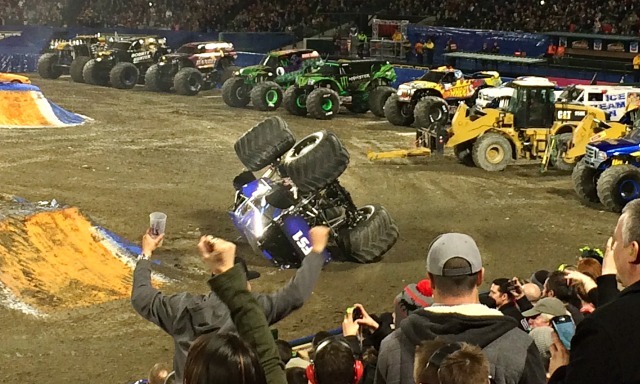 Once Monster Jam starts, the engine revving is non-stop. Make sure to bring ear plugs or earmuffs for the kids. I found that they enjoy it better with the sound muffled. Since Monster Jam is a competition there are races, stunt competition and freestyle. After each event the crowd’s pick is decided by a Cheer-o-Meter. The audience participation is part the fun of Monster Jam. 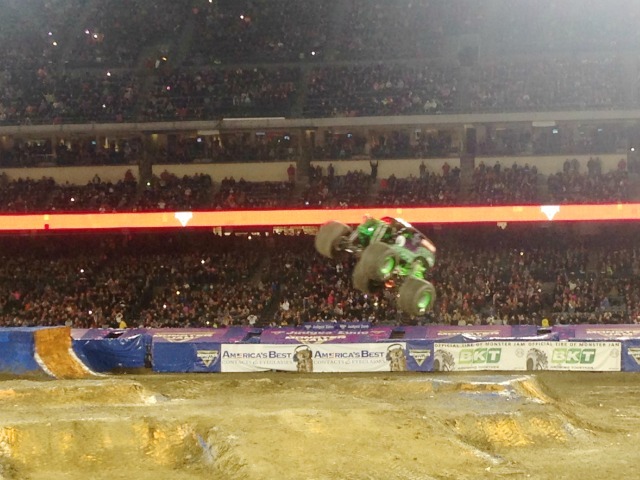 Freestyle was the craziest and funnest part of Monster Jam. Every truck is given a set time to do stunts. Some trucks took the safe route of jumps and spins while others took the dare. They used the huge ramp to do 360 flips. It was awesome!! 1111 S. Figueroa St., Los Angeles, CA. 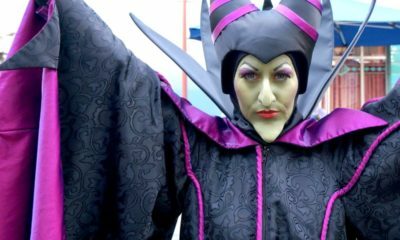 Prices start from $25 for Adults; Kids (age 2-12) tickets plus processing fee. Kids 2 and younger free on parents lap. 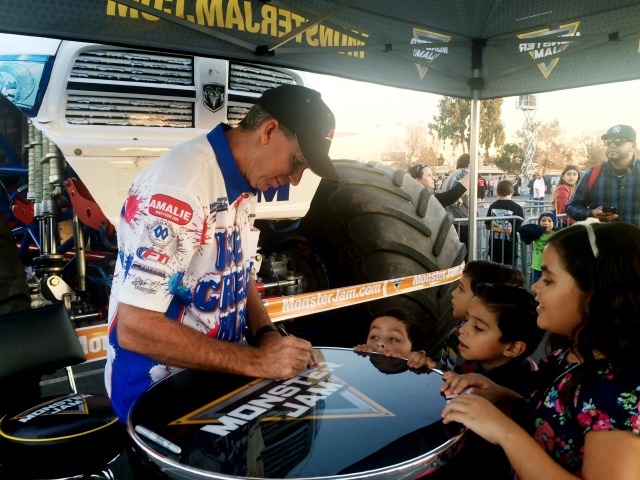 All seats are reserved; Monster Jam Triple Threat Series tickets are available for purchase online at Staples Center or in-person at the Staple Center box office. 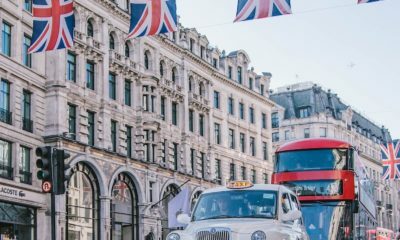 **Tickets may be subject to service, convenience and handling fees. 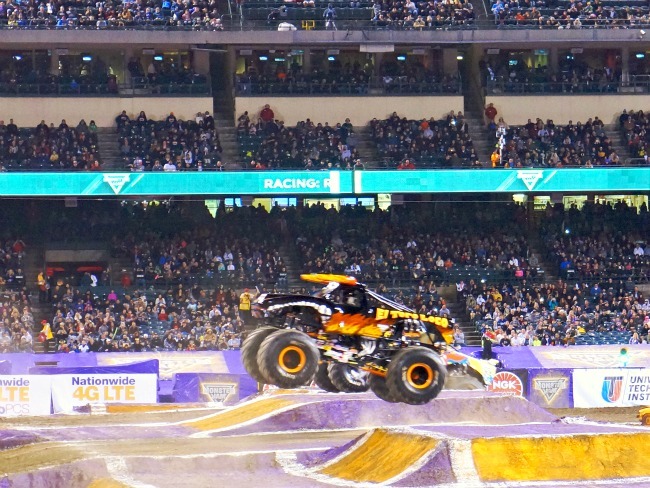 Groupon has a great deal on Monster Jam: Triple Threat Series tickets. Regularly priced tickets at $40.50 now at $28, that’s a 31% savings. Check deal for fine print and seating options. 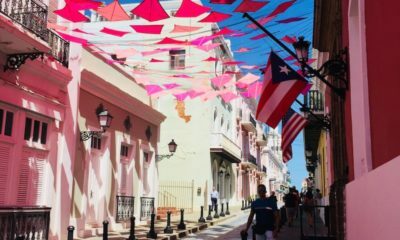 Love all the info and new posts posted by Living my Vida loca! I’ve liked, shared and entered to win this raffle! My boys would love to go see these Monster Trucks! This family love’s monster jam. Love the freestyle part. It so much fun to watch. 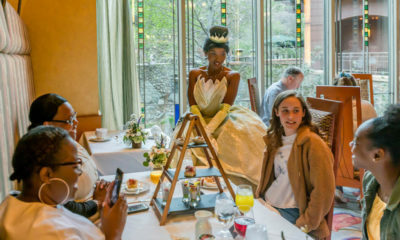 We haven’t been but I really hope you win, I know my kids would enjoy this!! We have never been and something we would love to do together. Super fun and my boys would flip to see this. I went many years ago before kids. It was exciting! Never been myself, would be awesome take the kids. They would have a blast. Yes! 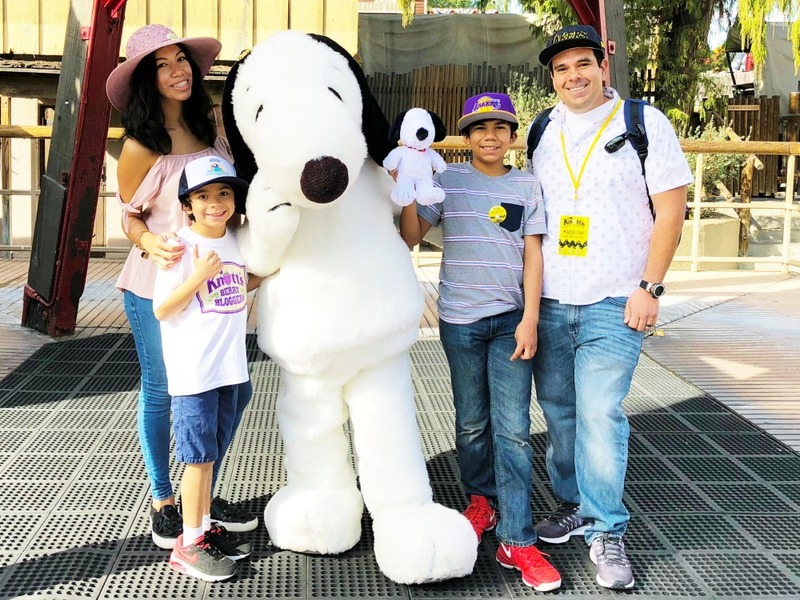 Out family of four has been 3x in Anaheim but never at the Staples Center. My kids favorite is Gravedigger! Would love to win and attend with my son. 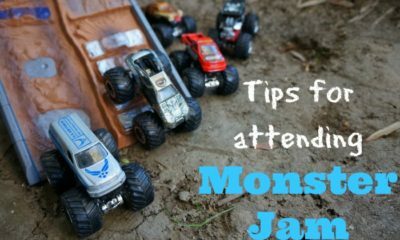 we’ve never been to Monster Jam and this would be absolutely amazing for my family. 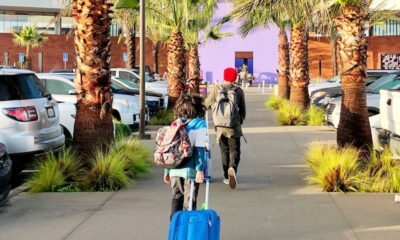 Is the Universal Express Pass Worth It at Universal Studios Hollywood?